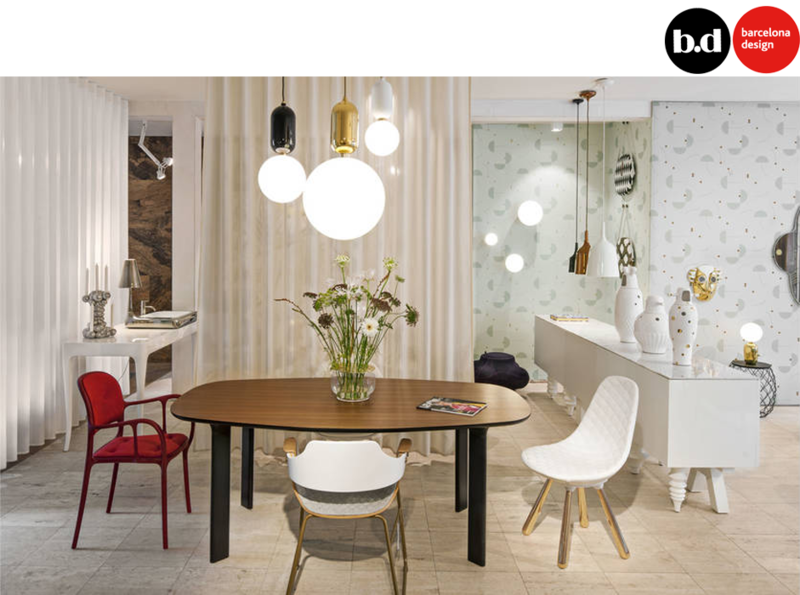 Bd Barcelona Design is the Spanish firm with the best international prestige in style. It had been founded in 1972 as Bd Ediciones de Diseño by the architects and interior designers Pep Bonet, Cristian Cirici, Lluis Clotet, Mireia Riera and Oscar Tusquets. It's been awarded with the Premio Nacional de Diseño in 1989 and the European Community Style Prize in 1990. Services BD’s creation from the very begin by cultivating beauty, in some cases above their function. Accompanied with artisanal processes of mass production instead, the new products have more proximity to art than commercial design. Characterised by excellent quality, short-series productions (and sometimes limited editions), and exclusive pieces because of crafted manufacturing. Work areas In the 80’s, BD amazed by editing Gaudí’s furniture and Dali's furniture and lights. Lately the Designers and Selections with an accentuated creative profile like Jaime Hayon and Doshi Levien, continue to point the true way where style and art fulfill together.